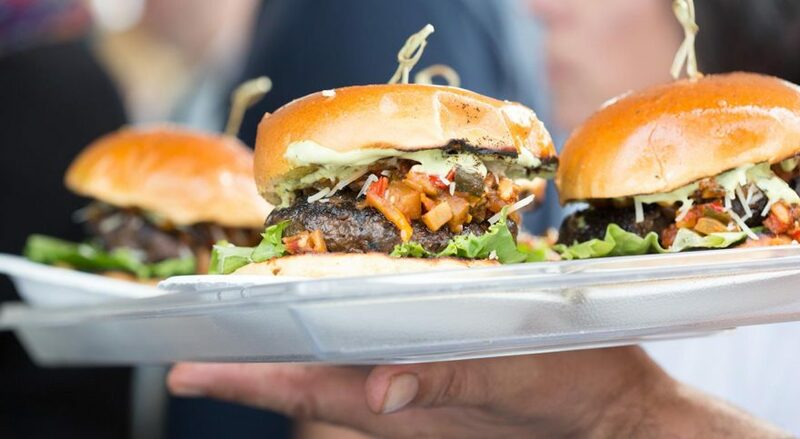 The seventh annual Greenwich Wine + Food Festival will be held in Roger Sherman Baldwin Park in downtown Greenwich, CT on September 22-23. Presented by Serendipity, a luxury lifestyle magazine, this year’s festival will feature a slew of culinary stars. Chef Mario Batali will be a featured Special Guest Chef and a portion of all ticket sales will be given to the Mario Batali Foundation (MBF), the event’s main charity beneficiary. Other featured celebrity chefs include Scott Conant, Alex Guarnaschelli and Adam Richman. The weekend event begins at 7 p.m. on Friday, Sept. 22 with a Master Chef Wine Dinner honoring Conant. The dinner will feature dishes from Serendipity’s 2017 Most Innovative Chefs and the Festival Ambassador Chefs, including chefs from Greenwich favorites Back 40 Kitchen, Ada’s Kitchen + Coffee, Douro and more. Guests will enjoy a live musical performance by Big Head Todd and the Monsters. For a town trying to improve its image, the Greenwich Wine + Food Festival is a local source of pride. It has grown 450% since its debut in 2011. Major national brands are now sponsoring the event, including Ethan Allen, Whole Foods, Citi, Alfa Romeo and Budweiser. The festival attracts thousands of visitors and the level of high profile talent has grown each year. “I’m excited to be part of this year’s fun lineup of talent and especially honored to have MBF be this year’s main beneficiary,” said Batali in a press release announcing his involvement.